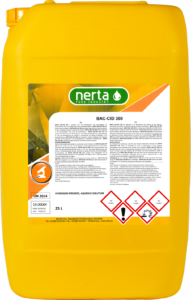 NERTA MC 100 is a concentrated alkaline cleaning agent, suitable to clean C.I.P.-installations and bin washers. 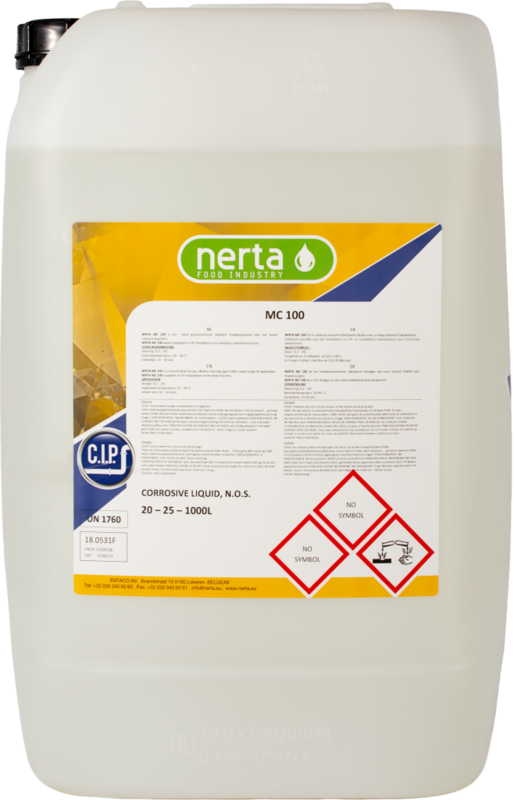 MC 100 is applied in CIP-installations in the food industry and is especially used to remove organic dirt. 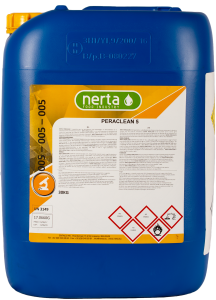 The product is suitable to clean tanks and pipes. 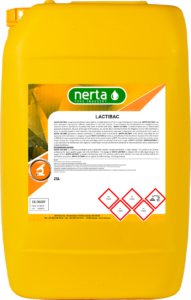 In the dairy industry, MC 100 is suitable as one phase-cleaning agent in the cold dairy circuit. 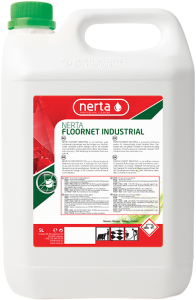 The formula is specially designed to use with water of every hardness.